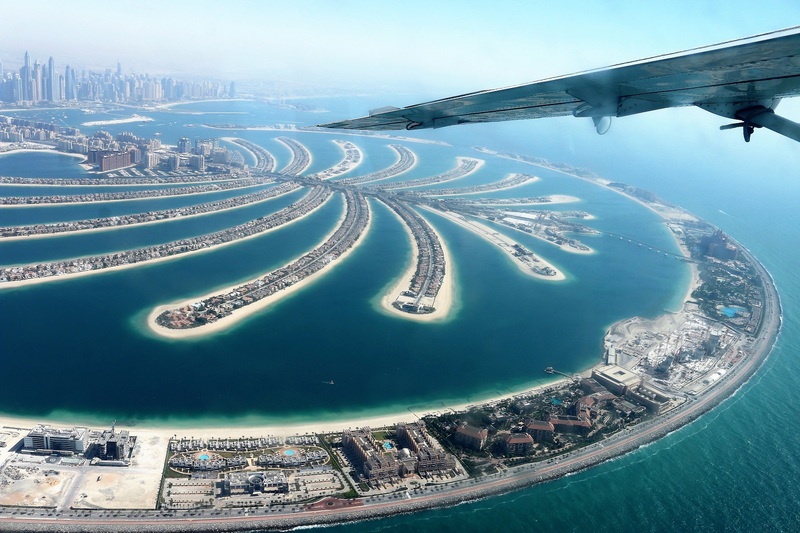 Dubai is a city that has clearly been designed to be appreciated from above. 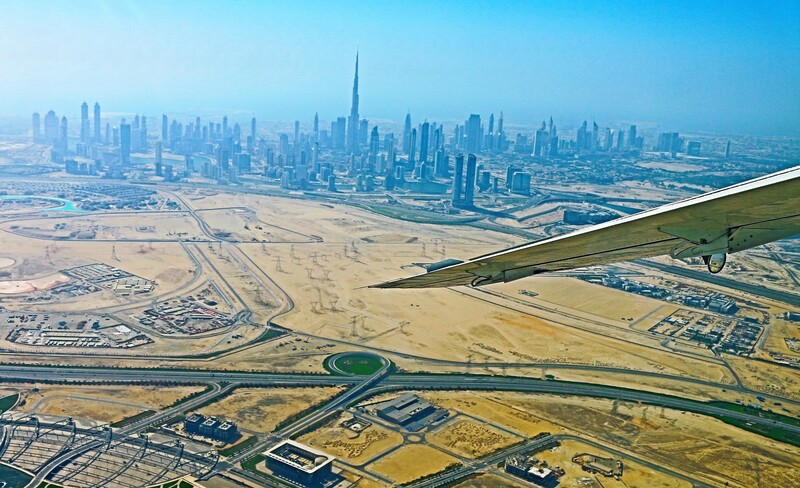 You really can’t say you have seen Dubai until you have seen it from the sky. 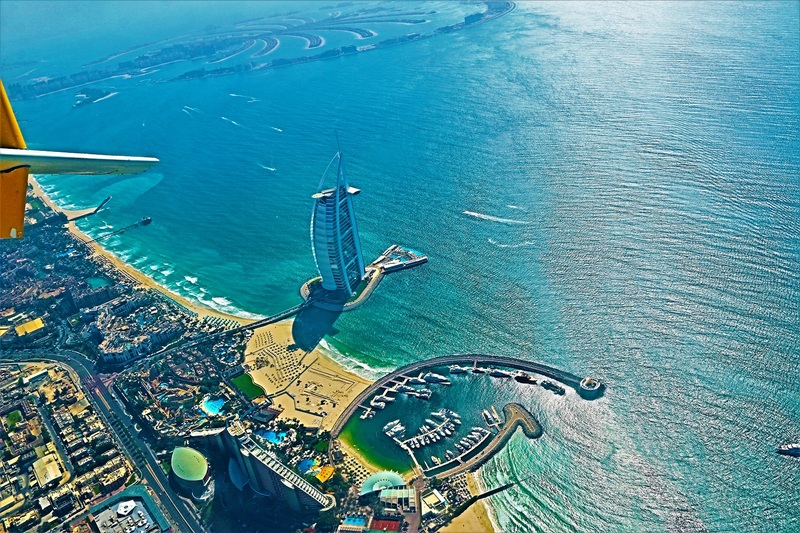 Seawings offer a unique experience to fly over Dubai and enjoy sensational, aerial views over the city. We couldn’t quite contain our excitement for this trip, as it’s been on our bucket list for a long while. The scenic seaplane journey starts from Dubai Creek Golf & Yacht Club. It’s a plush plane that glides through the water and before you know it you’re up in the sky. 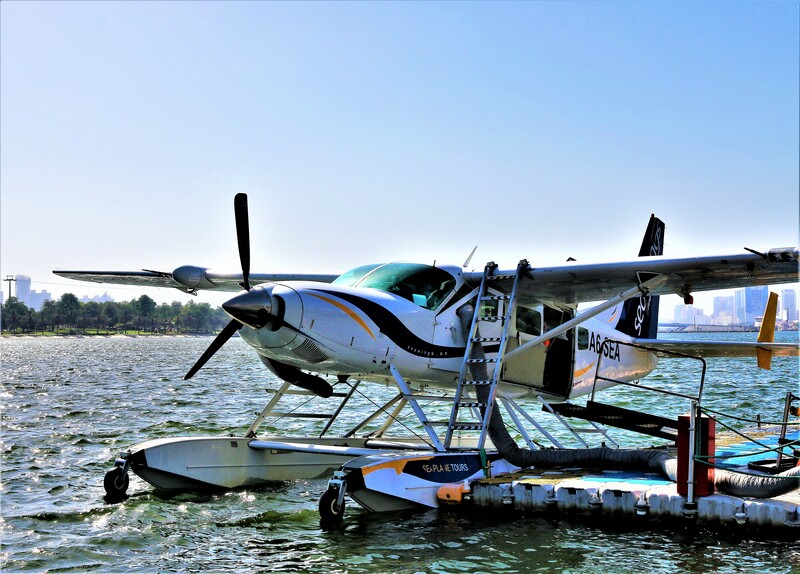 The seaplane has comfortable leather seats and is fully air conditioned, with complementary bottles of water provided for the journey. 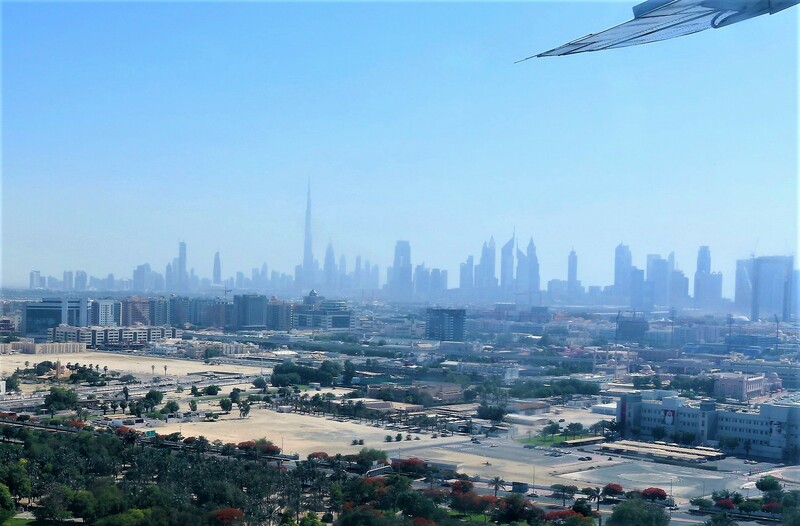 As the seaplane circles over Dubai, one can quickly spot the iconic buildings that make up the Dubai skyline. 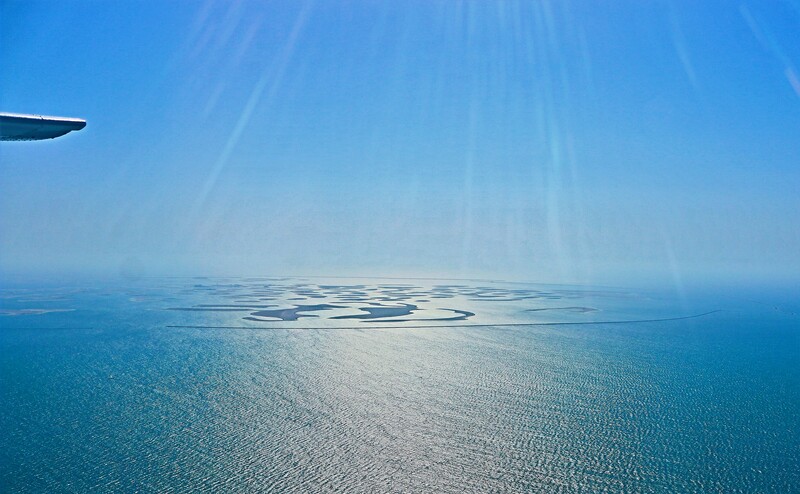 The Arabian Gulf shimmers in the sun and the views are utterly breath taking. 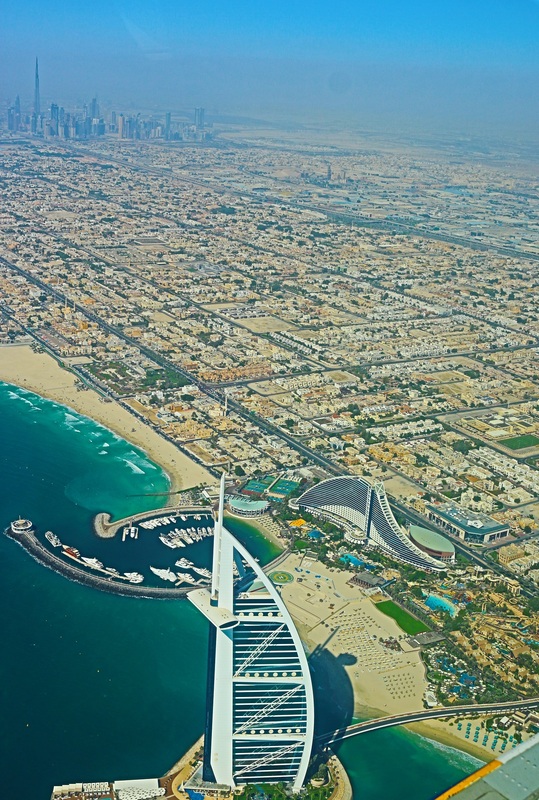 Dubai is totally magnificent anyway, but the perspective from Seawings is just spectacular. 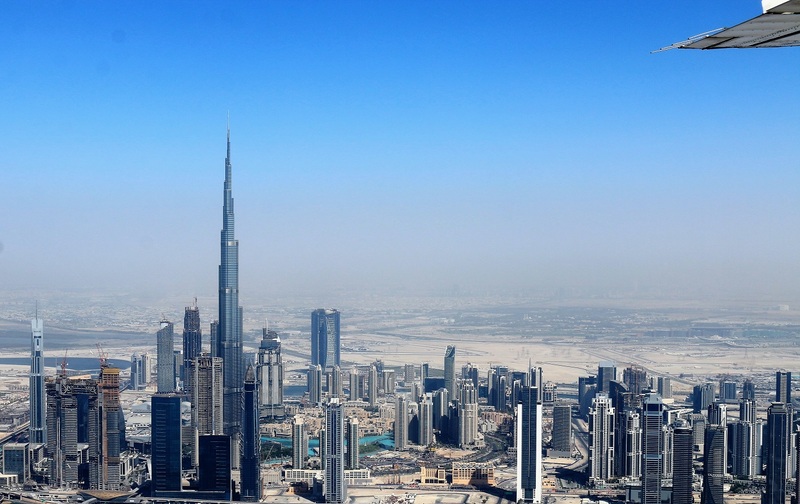 The Burj Khalifa stands proud in downtown Dubai, as the tallest building in the world. The scenes are simply awe inspiring. The man made island in the sea, The Palm is to be marvelled over. 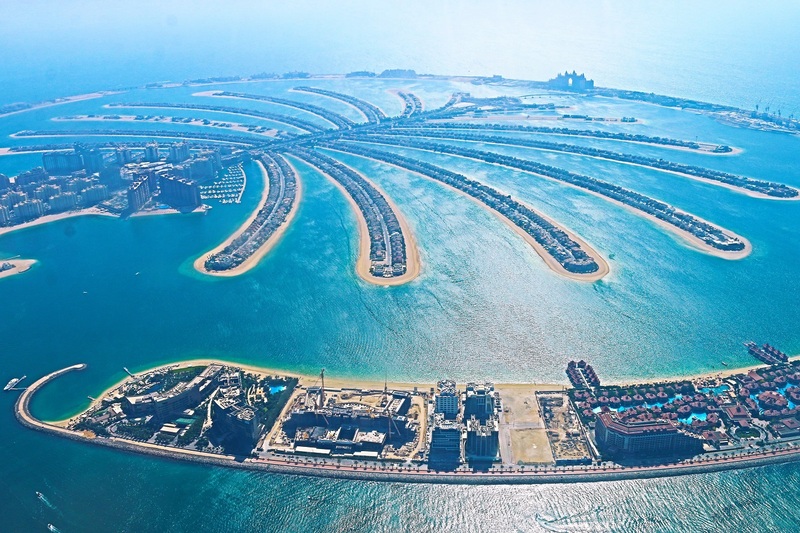 The Palm is so perfectly formed, and the unmistakable silhouette of the Atlantis can be seen from above. The mounds of sand that create the world, are still a work in progress in the middle of the ocean. One can only imagine what opulence awaits for the deserted private islands. 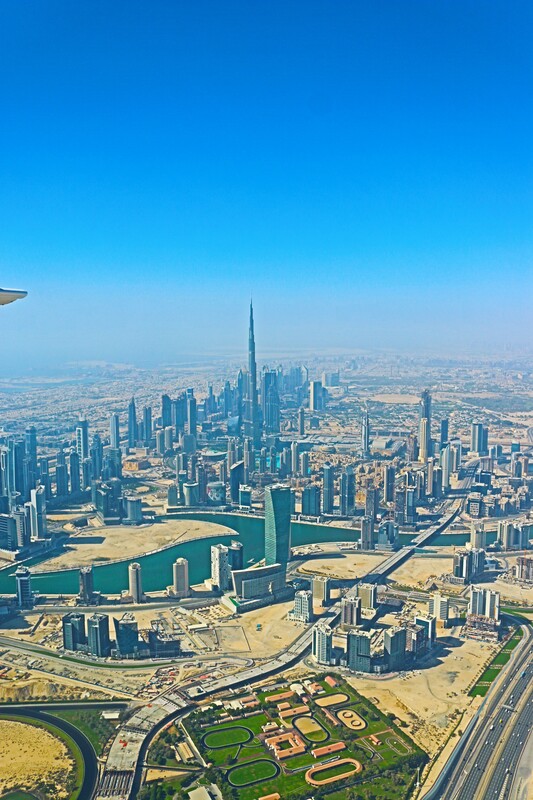 The plane circles the city which allows brilliant views from whichever side of the plane you are sitting on. 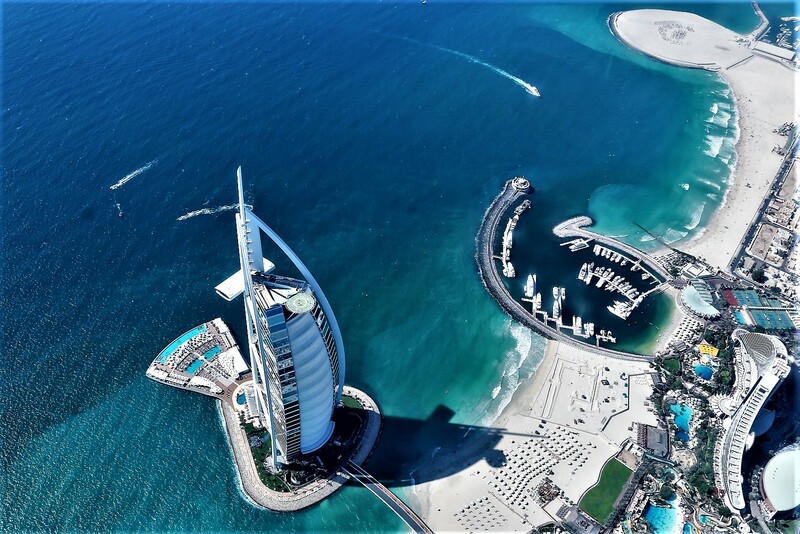 Dubai’s seven star hotel, the Burj Al Arab is a gem in the sea and from whichever angle you look at it, it’s rather impressive. It’s a swift 40 minute smooth flight over the Gulf, but the seaplane takes some sharp turns to gain the best views over the Gulf. Whilst the descent was slightly stomach turning, you’re back on shore before you know it. 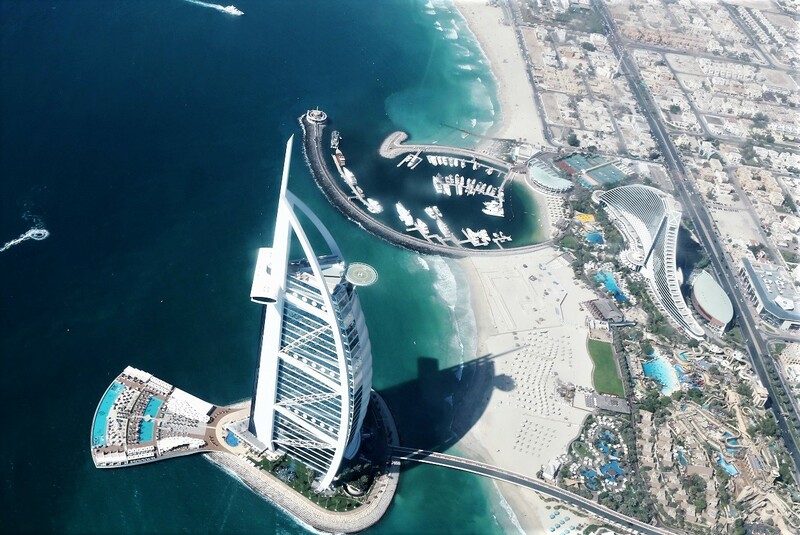 A Seawings flight is the most memorable experience in Dubai, that leaves you feeling like you are on cloud nine. If you’re looking for an amazing gift for a special birthday or anniversary whilst in Dubai this is just perfect. A trip on Seawings is ideal for a honeymoon couple as it’s truly an unforgettable, and exhilarating experience. 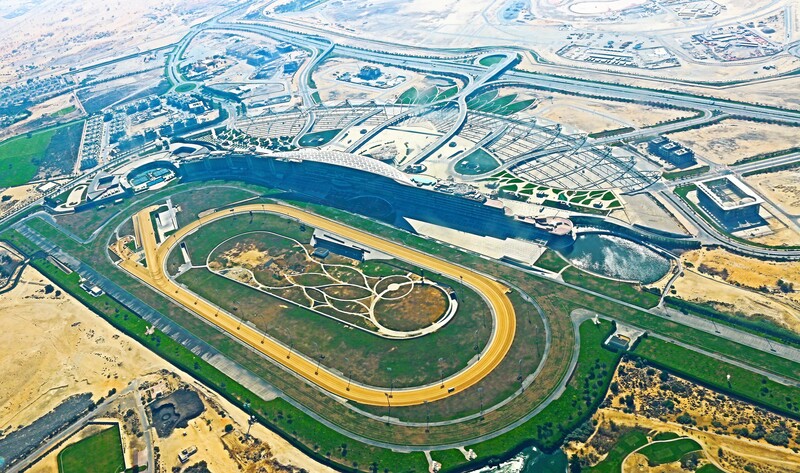 It’s a luxurious experience that we highly recommend, as a trip to Dubai is really not complete without it.